College dorms often get a bad reputation because they’re not usually the most luxurious places to live. You can’t be too picky when you’re a student struggling to get by, so people tend to have low expectations when they move away from home. However, not all student accommodation is nothing but cheap furniture crammed into a small space. 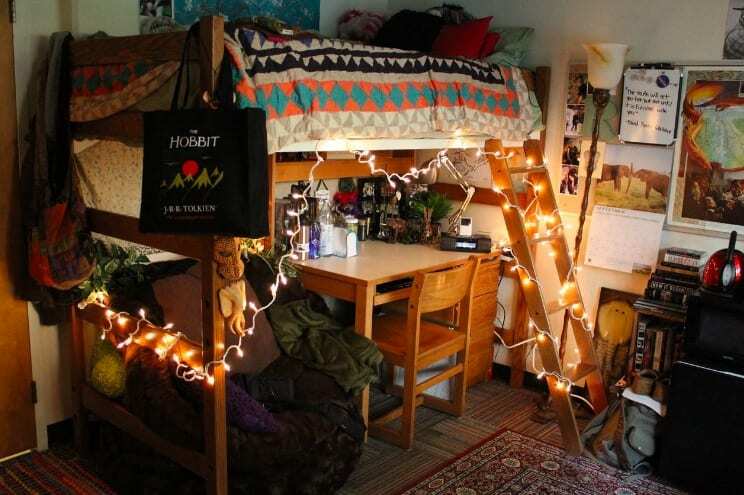 There are actually some amazing dorms out there that will have you contemplating getting a college transfer. The UK’s version of Cambridge might be home to one of the most esteemed colleges in the world, but the US’s version has some of the best accommodation we’ve ever seen. A place like MIT is definitely able to splash the cash on fancy digs, and nothing looks more modern than Simmons Hall. The dorm building is impossible to miss from the outside, especially when all those windows are lit up at night. However, it’s not just the exterior that’s impressive. Simmons Hall houses the one thing that should come included in all student accommodation across the globe – a ball pit. You can always trust Europe to do weird and wonderful things. If you’re looking to attend college in another country, you might want to consider going to the University of Utrecht in the Netherlands. One look at their dorms will catch you off guard, but they’ll have you desperate to move in. The accommodation is referred to as Spacebox and features colorful pods that each house a student. They might not be the biggest rooms in the world, but when you get the place to yourself, how much space do you really need? 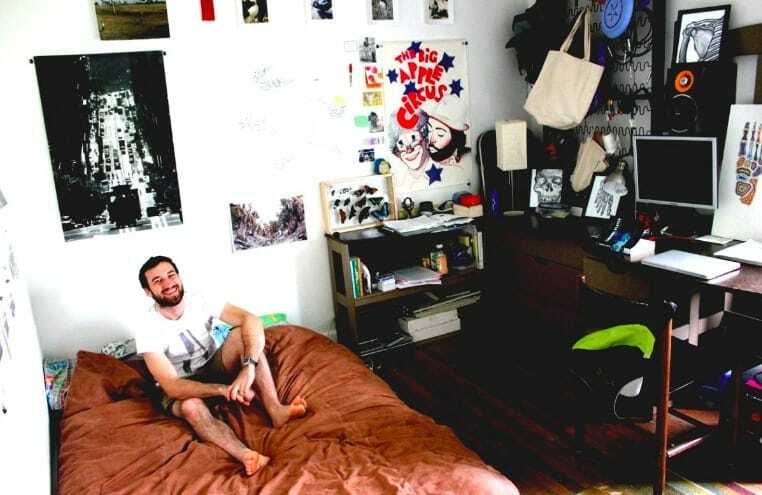 It turns out that if you’re not a fan of your college dorm you can always build one yourself. That’s what students at Frank Lloyd Wright’s School of Architecture in Scottsdale are doing. The college promotes learning through experience, and what better way to hone your architectural skills than designing somewhere to live. Building their own accommodation in the Sonoran desert forces students to work with the elements and discover how to create a safe and practical place to stay. It certainly beats sharing some shabby dorm with a dozen other people. Usually, when college dorms are purpose-built for housing students, they don’t look like anything special. That’s not how things work in Massachusetts though. Brandeis University is home to a college dorm with a difference because the building itself is a castle. Built in 1928, the structure was made into permanent accommodation in the ‘50s for all those aspiring kings and queens. Although part of it was later taken down in place of more suitable housing, the towers still remain for those students lucky enough to live there. Who would pass up the chance to say they lived in a castle? Your college years are supposed to be some of the best of your life, so it’s important to make the most of them. What better way to do this than by living in some of the coolest dorms the world has to offer?